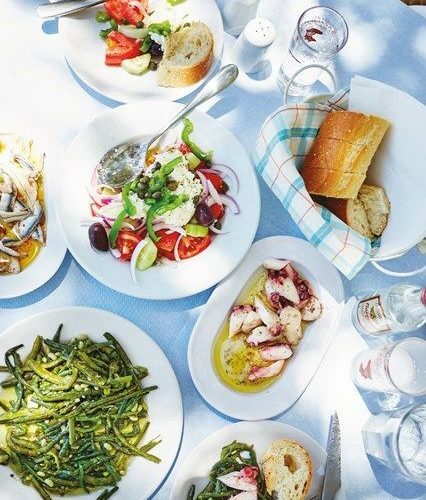 Whether you’re staying at home or going abroad this summer, sample a taste of the Med and learn how to construct dishes made famous by the region. To start make light and delicious Calamari from scratch from produce sourced by our sister restaurant, Mourne Seafood Bar. Compliment your wonderful starter by making a fresh aioli. Continue by making a range of authentic tapas, inspired by popular dishes and ingredients available throughout the Mediterranean region. Finally prepare and enjoy a traditional Paella, made with freshly caught catch of the day seafood and locally sourced seasonable vegetables. Enjoy your dishes with wine inspired by tastes of the Mediterranean and paired with your meal.